At Reays we pride ourselves in our excellent track record of customer care, reliability, professionalism, quality of coach and driver that we send out on each and every hire we complete. Although we endeavour to offer the most competitive prices for the hire of our coaches, they do reflect the service that we provide, all of which we regularly monitor to ensure our levels are maintained. 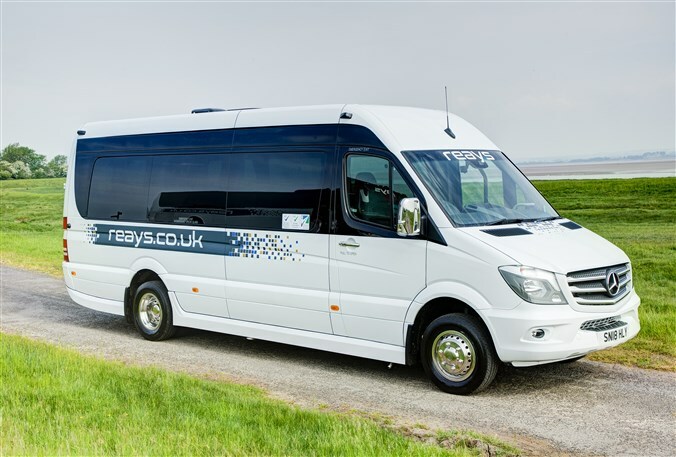 Booking with Reays, you can be sure that your coach will arrive in an immaculate condition with a fully uniformed driver. All our coaches are maintained to the highest safety standards, at our in-house state of the art workshops. Whatever youre looking for trust Reays to safely transport you from A to B.